Welcome Students, Parents & Patrons! 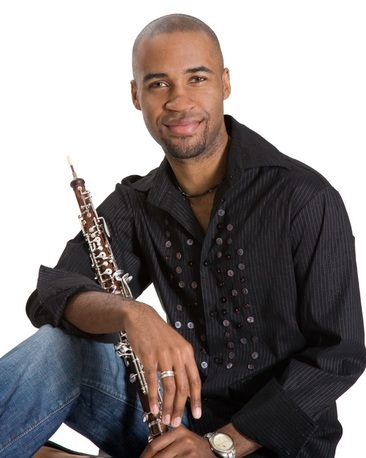 ​as well as a guest oboist in major orchestras across the country, including playing regularly with Michigan Opera Theatre and the Broadway Tours at the Fisher Theatre. ​CYE's Philharmonic Orchestra for 2018-2019 season! ​Middle School Scholarship Competition at his school!! Please visit my blog to see additional student accomplishments! !